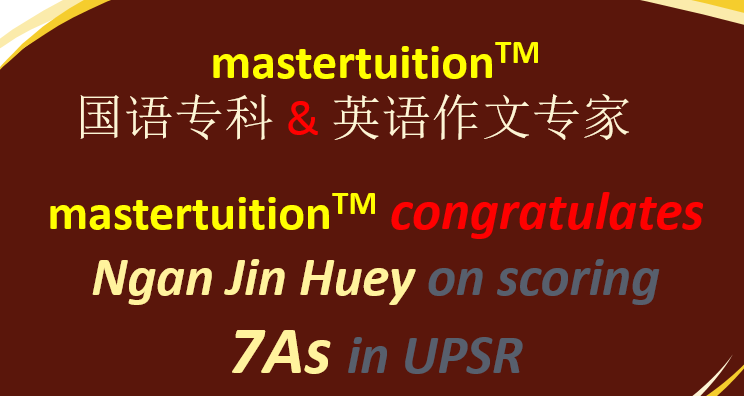 Master Tuition has been the Klang Valley’s leading purveyor of Bahasa Malaysia and English. If you are interested in enrolloing for the post-UPSR programmes prior to the commence of secondary schools for your kids, kindly obtain some information from us. Thank You.